Esther dreams of being a primary school teacher. She performs consistently at the top of her class in school. 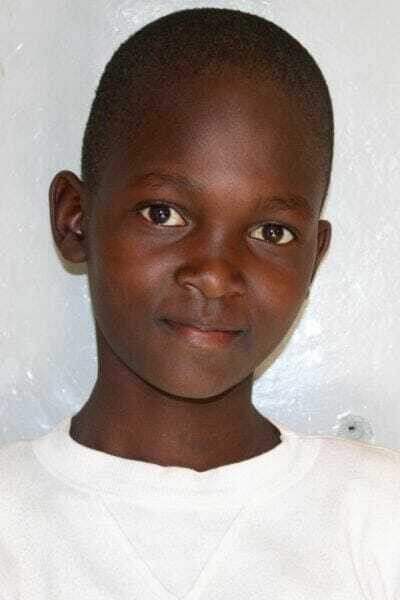 Esther’s favorite subjects are Swahili and math, and she enjoys playing volleyball. Esther’s favorite meal is fried fish and ugali.